It’s been a transfer window full of surprises, and Galatasaray could be set to carry on this trend. Fernando joins Galatasaray, according to the football transfer rumours in British Media (Sky Sports). The Brazil international has joined Manchester City from FC Porto for a fee in the region of 15 million euros in July 2014. Fernando has played 102 times for Manchester City since signing from FC Porto, scoring 4 goals and creating 3 assists in that time. The 30-year-old is considered to be one of the best defensive midfielders in Brazil. As a member of Brazil national football team, Fernando has won three caps. 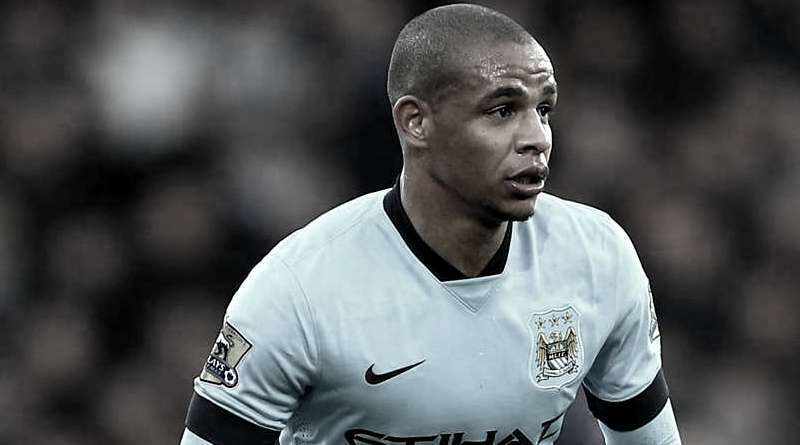 Manchester City confirmed the sale of Fernando to Galatasaray for a fee reported to be around 5.5 million euros. Adding a defensive midfielder was Galatasaray’s top priority this summer and Igor Tudor have drafted a shortlist of a number of possible targets he could approach in the last few weeks. The Brazil international is thought to perfectly fit the profile of midfield player Igor Tudor wanted to target in the summer transfer window. Igor Tudor is a long term admirer of Fernando and believes he can get the most out of the Brazil international. Galatasaray are desperate to make an impact in this summer transfer window. According to the report in British Media, Brazil international signs three-year contract worth 68,000 euros per week with Turkish giants. “It’s been a pleasure to play for Manchester City. The club has looked after me incredibly well throughout my time here and I have enjoyed the challenge of playing for a top team in probably the world’s toughest league. The League Cup success of 2016 was a highlight for me and something I will never forget.” said Fernando.